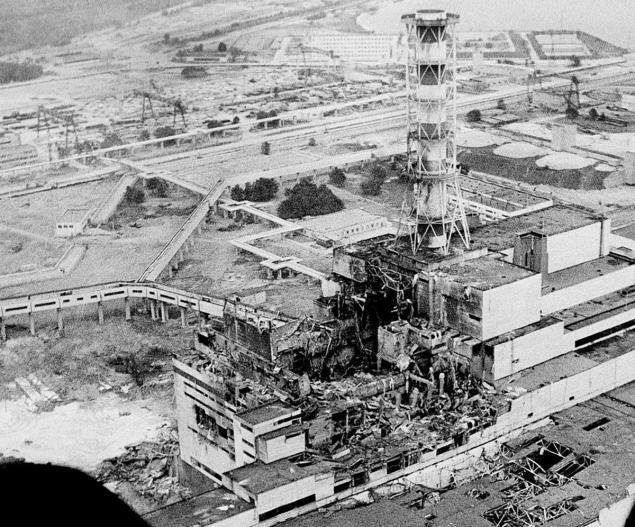 Today Ukraine marks the 30th anniversary of the Chernobyl nuclear disaster, world’s worst technological catastrophe. Over 100 times more radiation was released than by Hiroshima and Nagasaki combined. Thirty-one plant workers and firemen died in the immediate aftermath of the accident, most from acute radiation sickness. According to UN report, published in 2005, “up to 4,000” could eventually be killed by the invisible poison in Ukraine and neighbouring Russia and Belarus. 116,000 people were relocated from the 30-kilometre exclusion zone that still surrounds the now-dormant plant. Over 600,000 people, so called “liquidators” – comprised mostly of emergency workers and state employees with little or no protective gear – were mobilized to help put out the toxic flames, clean-up and contain the nuclear fallout. Around five million people live in what many consider contaminated areas. Currently more than 200 tonnes of uranium still remain inside the destroyed reactor. 45 donors contributed in €2.5 billion fund for the creation of an unprecedented new 25,000-tonne steel protective barrier, which should prevent further nuclear radiation leaks for the next 100 years. Military conflict in Donbass has caused a coal shortage and nuclear power now supplies over 50 percent of Ukraine’s electricity, making the aging nuclear reactors critically important to the country’s power sector.